Business disasters are unpredictable incidents that occur in all forms and magnitudes, and result in disruption to normal operational capabilities. 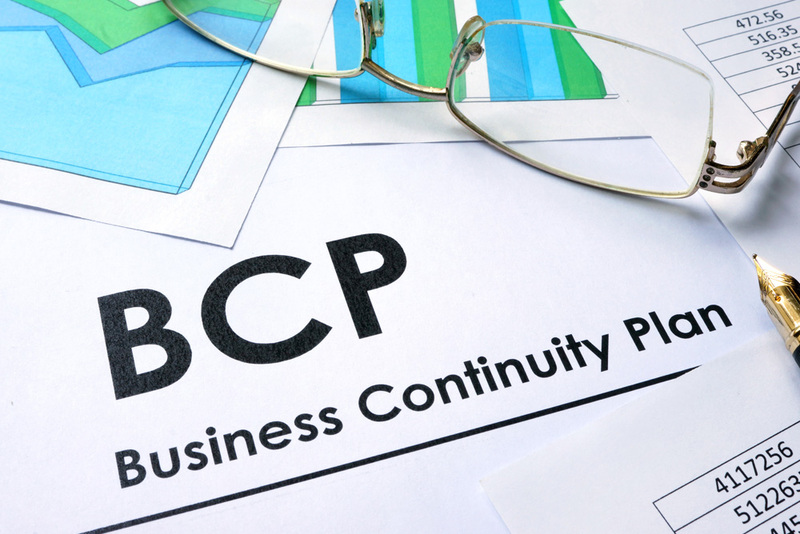 Business owners should take the steps needed to increase chances of business continuation during and following any critical incident by having a Business Continuity Plan (BCP) in place. 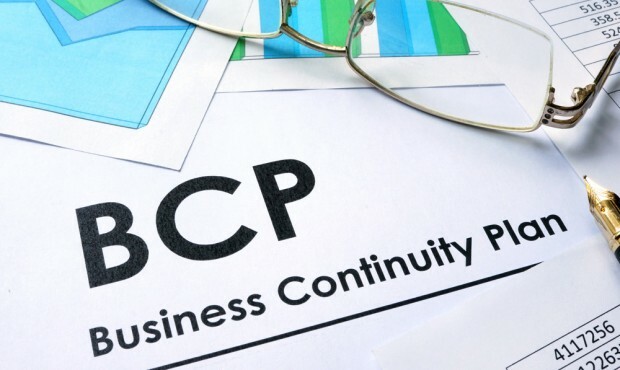 Statistics show that without a business continuity plan, one in four businesses that is forced to shut down because of a disaster, never reopens. tTech Limited’s goal is to reduce the chance of you, a small business, becoming another statistic.